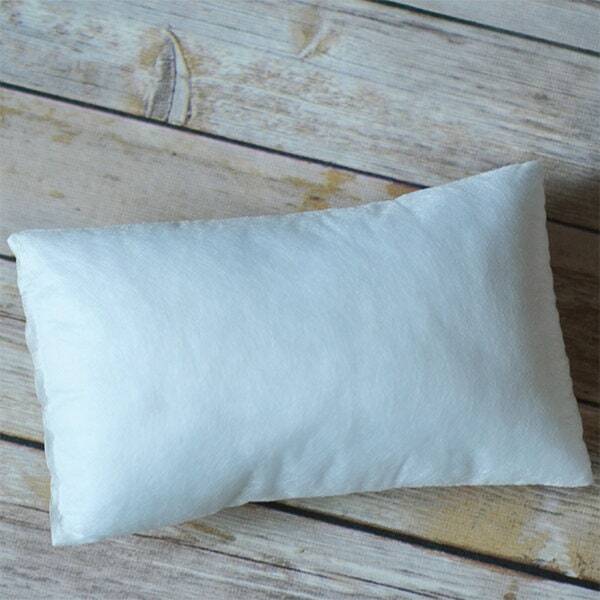 It’s the perfect little rectangle pillow for a bench, chair or even a shelf! Pairs perfectly with Kimberbell projects. Darling for display or giving away. 5.5 x 9.5″.